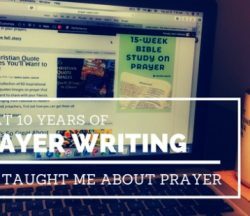 For 10 years, I have written a weekly article about prayer. 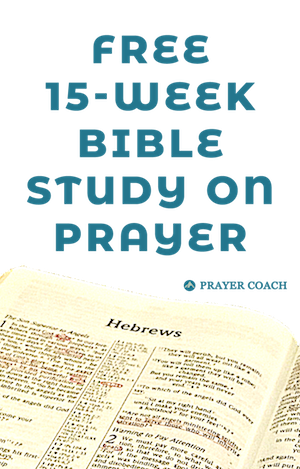 Through this I gained two convictions about prayer that would give us great joy in prayer. All of your life can be intercession to God. 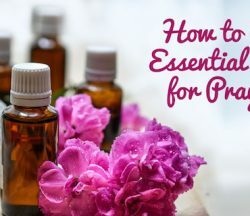 Just as fasting and neglecting food can have spiritual implications, so you can use essential oils for prayer. 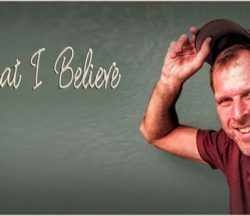 For the growing community that gave me their confidence by following this blog and for those that need to hear God is for them, here is what I believe. Sowing and reaping used to be a fearful harvest of any evil I did. But we have a good father who is looking for any good in us to reward. Can this be true? 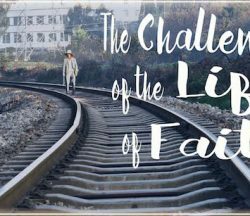 The challenges of the life of faith is real. I’m not trying to elevate my experience, however, I hope to encourage you to press on in your life of faith. 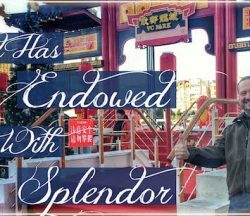 Sure God has endowed Jesus with splendor, but does He want to endow each of us? 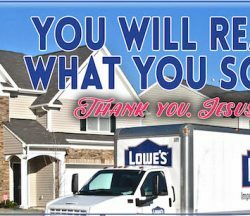 This is personal journey, but the challenge can change your life. Have you tasted the joy of living in who you were called to be, but now feel you are in some forgotten place? 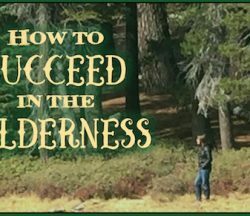 Here is how to succeed in the wilderness. 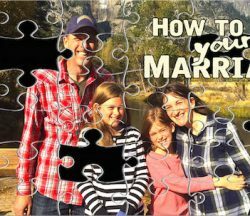 To fix your marriage, there is one thing that you can start today that will head you in the direction of a fulfilling marriage that most people don’t do. 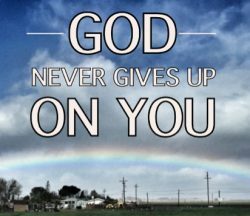 When you are free to be you, God can work miracles through your lives. Allow your weakness to be your testimony and watch God be strong on your behalf. 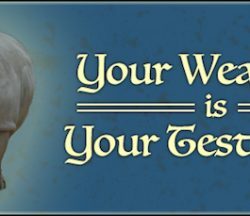 Know who you are. Know your authority and where the grace of God is in your life. 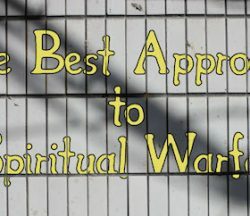 This is the best approach to spiritual warfare. People lose faith when God leads us differently than we expected. We are called to pursue the word of God in every situation. 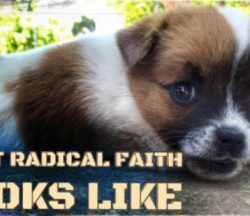 This leads to radical faith.